The intention of this particular book is not to serve as a purely exegetical work on Scripture in the traditional sense, but to serve as an accompaniment to the Scriptures. It does not aim to spoon feed the reader, but rather to help the reader to contemplate certain themes raised within Scriptural narrative. Thus the objective is not to tease out the multiple and infinite meanings that Scripture has, by dissecting and analysing every word under a microscope and then being diverted onto other ends and missing some crucial teachings or inspiration. There are those who term such a presentation as narrative criticism, narrational analysis, or bringing things into perspective. Whatever you wish to call the book does not restrict you from drawing your own strength and inspiration from the text, but encourages you to meditate on its themes and in its own manner also exhorts you to read exegesies by Church Fathers and go and read Scripture carefully. 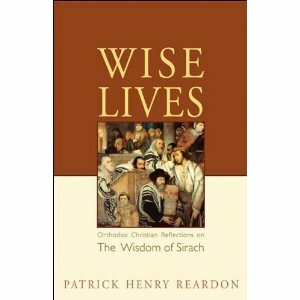 This particular book is part of an excellent series of works by Fr Patrick H. Reardon who to my knowledge serves as priest at All Saints Antiochian Orthodox Parish in Chicago, and had previously been an Episcopal minister and lecturer at a prominent Protestant Theological College in America. However his writings avoid falling into the trap that so many modern day Biblical scholars fall into, by observing the Scriptures as purely a man-made work or feeding dry, spiritless teachings which neither speak to the mind or the heart, but are nothing more than mental gymnastics and amusements devoid of genuine substance or content. Instead Fr Patrick provides a balanced spiritual presentation with scholastic insight which remains firmly grounded in the ecclesial mindset. 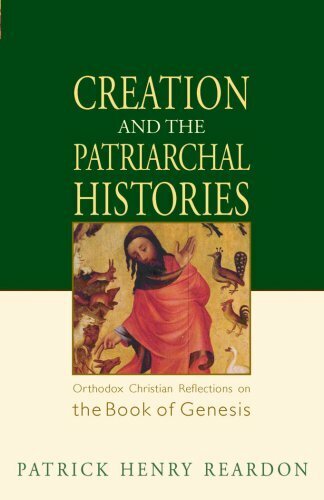 In this particular book he delves into the themes of the Book of Genesis with its particular focus on Creation, humanity’s role within that frame of reference and the appearance of the Old Testament Patriarchs and their role within God’s covenant of Creation. If any draw backs were to be cited with this book or the other works authored by Fr Patrick, some might say his introduction/foreword were a bit tiresome. This is because Fr Patrick begins engaging in a discussion which has not found a sound forum within Australia which pertains to questions over evolutionary theory. Firstly we should cite that Fr Patrick is not an evolutionist, but he raises the questions posed by it within his introduction, particularly questions of intelligent design which regretfully here in Australia has been grossly misrepresented and subsequently misunderstood. From an Orthodox perspective as well as that of science, a theory is not a conclusive fact until it is tested, measured, observed and verified. 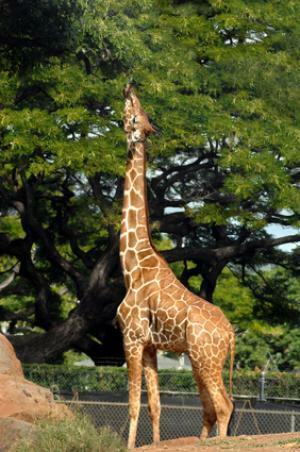 Furthermore there are many different interpretations to evolutionary theory, not solely the Darwinian perspective, as the eminent Professor Ted Steele can attest having been chased out of Britain by Darwinists in the late 1970s for advocating the Larmarchian Theory of Evolution. 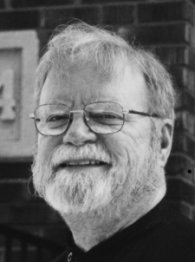 Nevertheless to give a basic overview to what intelligent design is, when Fr Patrick makes references to the debates within America, is that it does not advocate nor disprove the possibility of a Creator behind the formation of our present world, rather it observes carefully the complicated patterns by which life-forms have developed means to survive and perpetuate themselves. The theory seeks to focus on those things which can be measured and verified, and in this way arrive at some sort of conclusion, rather than make simple observations and test to theorise. 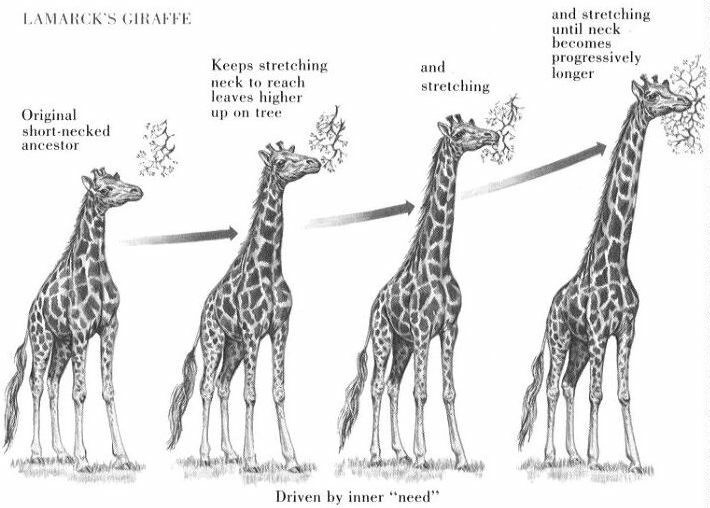 For it maintains no “real” theory, at the most it simply asserts that chance and coincidence cannot be the driving forces behind evolution, thus challenging again the Darwinian view but possibly affirming a Larmarchian model. Christ in the Psalms – This book looks at Psalmic references to the Messiah and where one can observe typological links with Christ. Christ in His Saints – This book looks at the various Old Testament figures like the patriarchs, prophets gentiles and so forth who became sanctified and even make reference to the Messiah’s coming, but also demonstrate the road towards salvation, and what is the role of a saint and thus their importance for us. 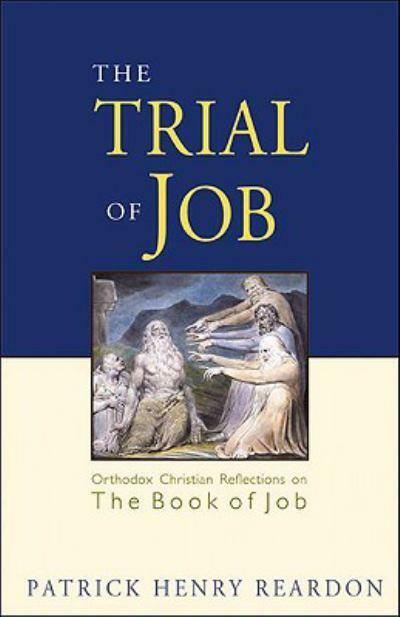 The Trial of Job – Looks at the Book of Job and the fundamental meanings that the Church and Orthodox Christians have often drawn upon. 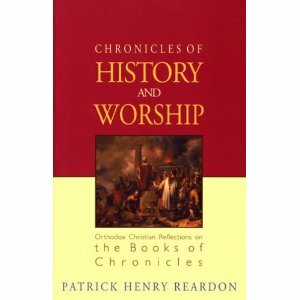 Chronicles of History and Worship – Looks at the Book of Chronicles as a meaningful book with spiritual and ethical meaning for us today, and is not a dry collection of historical narrative as some may feel. I don’t know if you’ve read Fr. Seraphim Rose’s Genesis, Creation, and Early Man, but it is a fantastic source of knowledge on the topic of creation. We read the first edition as a group in 2006 and are now slowly working our way through the second edition. I absolutely loved it. I especially found Fr. Seraphim’s citation of the Fathers on topic to be invaluable. It is very helpful to have what the Fathers teach on the topic in one place. I highly recommend it! Unfortunately like so many books upon my shelf, I have yet to get around to reading that particular work on Genesis. At present I have been preoccupied reading the works of various Church Fathers in their original Greek commenting upon Genesis, and if God-willing I can grasp their use of language effectively and find the time I wish to translate those works for the benefit of our English speaking brethren. Particularly given the fact that much of what is written in English is mainly confined to introductions on Orthodoxy, journeys to Orthodoxy and brief theological treatises that are somewhat too academic or are not serious works of faith. The need for more liturgical, mystagogical and patristic texts, translated, annotated and commented by Orthodox Christians is what is desperately needed. Nevertheless, from where Orthodox Christians were some ten years ago till the present, what is available in English is now a plethora of works, but out of that what is quality and what is grounded in the Orthodox phronema is where the real test is. Even more so with Orthodox converts who have not been within the faith for long and are already writing books and lecturing to their fellow brethren as to what they should do, without giving attention to the reasons and circumstances of why we are where we are. Quite often the baggage they bring from their former religions is usually seen within their writings and talks. Those converts who have first immersed themselves and allowed time to examine their thoughts and remove any baggae or misconceptions, are the ones who write the best out of all of us! I agree with you. Converts and cradle alike must “crucify their mind” – as the saying goes – in order to acquire an Orthodox phronema.